The property comprises two adjoining end of terrace, single storey industrial/warehouse units of a brick and block construction with concrete frames under pitched asbestos roofs incorporating wired glass skylights with metal Crittall windows to front and rear elevations. 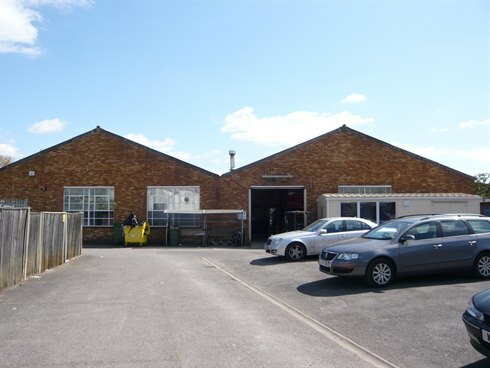 The units are completely open plan internally and have their own roller shutter loading doors and toilet facilities. They are currently interconnected via an archway. The units adjoin a substantial secure gated yard which is tarmacked and provides excellent parking or external storage. 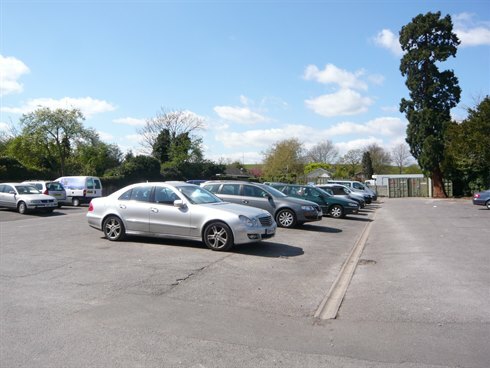 The units are located at the end of Armfield Close which is a small cul-de-sac just off Molesey Avenue in the heart of the well-established West Molesey Trading Estate. Both Hampton Court and Hersham railway stations are within 1½ miles of the property. Junction 1 of the M3 (Sunbury Cross) is within approximately 4 miles drive and provides direct access to central London, Heathrow Airport and the national motorway network. 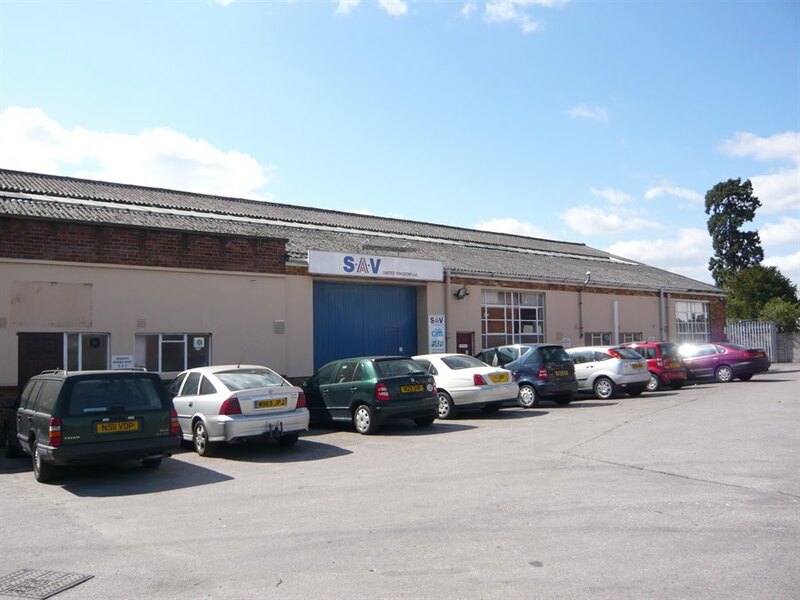 The units are available to let on a new internal repairing and insuring lease for a term of up to 3 years, subject to a mutual break option for either part to terminate the lease at any time after the first 6 months of the term by serving no less than 3 months’ prior written notice.